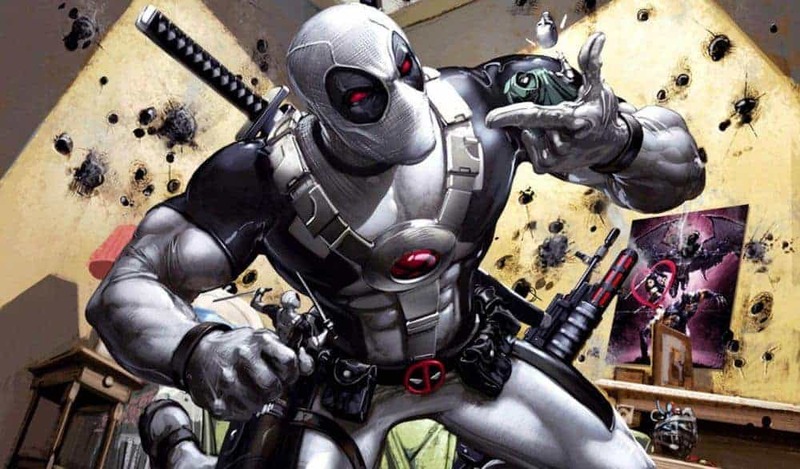 The “merc with a mouth” will be left with no other choice in Deadpool 2 but to create his own “super duper team” against Cable, called the X-Force. It should be pointed out that the origin story was very different in the comic books. For starters, it was Cable who created the X-Force by militarizing mutants and not Deadpool. Secondly, the original lineup was also smaller and different. Regardless, the X-Force are making way onto the silver screen and will return in a standalone adaptation in the foreseeable future as well. 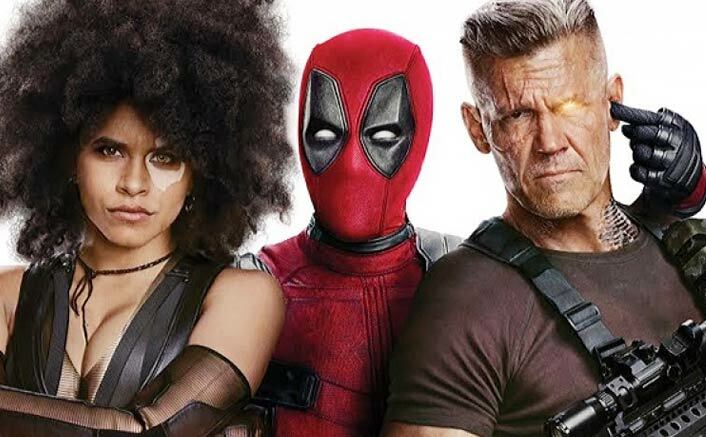 In the meantime, here is what you need to know about the X-Force members (and their mutant abilities) that will be recruited by Deadpool in the upcoming sequel. Domino was the only surviving test subject from a top-secret government breeding program called Project: Armageddon that was designed to create the perfect genetically engineered soldier. She was freed by her biological mother, only to be left with a cult called the Church of the Sacred Heart. She ended up escaping her captors later on and decided to become a freelance mercenary. The dark path saw her work with various covert government agencies around the world before coming into contact with Cable, with whom she also had a love interest for a brief period. 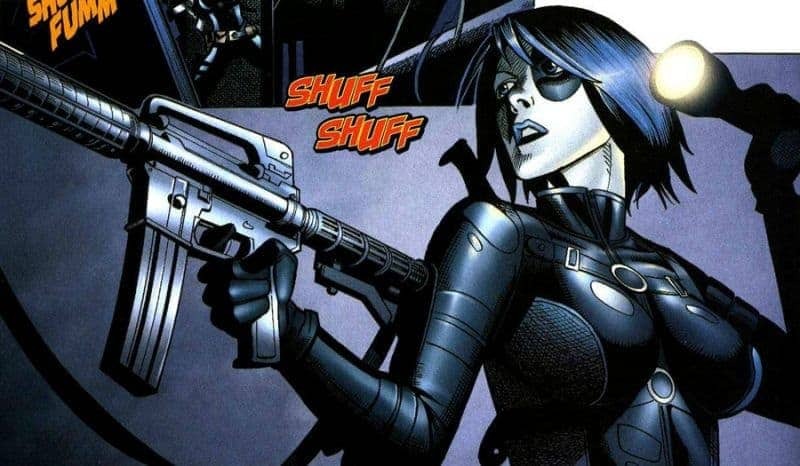 Domino was one of the founding members of the Six Pack and helped find the X-Force on the asking of Cable down the line. She was also left in charge of the mercenaries when Cable was not around. She is an exceptional marksman with probability-altering mutant powers. In other words, she can ricochet a single bullet across multiple surfaces to hit the bullseye. She never misses her shots. In addition, she is also an expert hand-to-hand combatant with enhanced reflexes and agility. The character will be played by Zazie Beetz in Deadpool 2. Surge ran away from home at a very young age after her mutant powers began to manifest themselves. She ended up homeless on the streets, reduced to buying illegal drugs with stolen money in order to keep her mutant powers sedated. However, there came a time when even high doses would not suppress her body from accidentally harming people around her. She was later found by a group of young mutants and brought to the Xavier Institute for training and safekeeping. While initially hostile to everyone around her, she eventually came around to accept them as friends. Surge came into contact with the X-Force after she and several other mutants were kidnapped by the Leper Queen and her Sapien League to be used as living bombs against humankind. She can absorb pure electricity from the surrounding vicinity to release a full charge in either the form of electrical bolts or through physical mediums. In addition, she has superhuman acceleration that enhances her running (or speech) speed. The character will be played by Shioli Kutsuna in Deadpool 2. Zeitgeist discovered his mutant powers at a very young age, similar to others like him, but at a terrible cost. Following a night of drinking and celebrating, he accidentally burned the face of his girlfriend clean to the bones. He would later spend years dealing with recurring nightmares of the tragedy and the guilt that came from not even remembering her name. He eventually did recall the name but at the doorsteps of death. Zeitgeist had a very different approach to the superhero business. He was not a mercenary for one thing. He was, however, very interested in publicity. Hence, he formed a team of celebrity mutant superheroes that became the X-Force — not to be confused with the X-Force created by Cable. Unfortunately, waning interest shown by the public meant that something drastic had to be done. Zeitgeist orchestrated certain events in order to kill all of his team members, something he personally saw as rebooting the X-Force. However, he got caught in his own plans as well and perished. He can spew acidic vomit at great range that can burn through entire layers of hardened steel within seconds. In addition, he has enhanced durability as well as the charisma to lead. 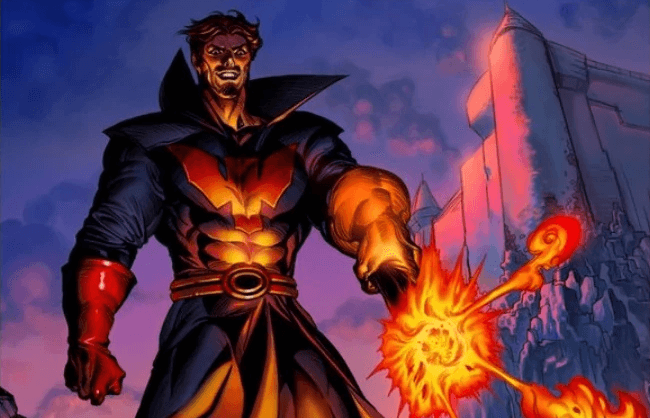 The character will be played by Bill Skarsgard in Deadpool 2. Following the death of his parents in a car accident that left him emotionally unstable, Bedlam went through multiple foster homes and even a mental asylum at a very young age before his mutant genes finally kicked in. He was rescued by Professor Charles Xavier and trained by the X-Men to hone his abilities before he made contact with Domino, and in turn with the X-Force. 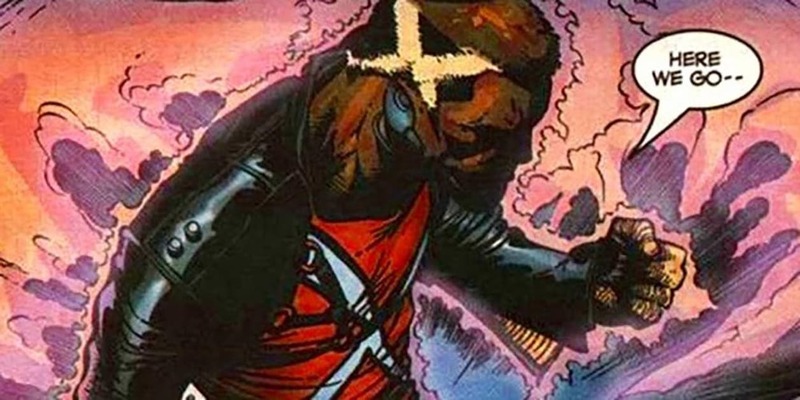 Bedlam was assumed to have died at one point but later surfaced during the mutant riots that were caused by the mutant registration act under the government. Since then he has been missing in action but believed to be alive somewhere. He can sense and perceive existing energy signatures, and generate electromagnetic pulses that scramble all electrical and mechanical systems in an area. In addition, he can use the same energy pulses to induce neural chemical states in a living brain such as pain, sleep, or confusion. 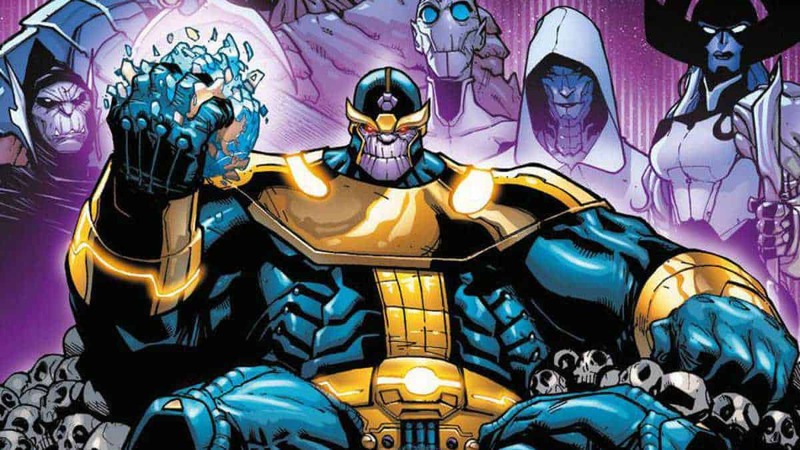 The character will be played by Terry Crews in Deadpool 2. Shatterstar hails from an extra-dimensional world called Mojoworld that is ruled by an alien tyrant and governed by the laws of television in the future. He was genetically engineered to serve as an arena gladiator — slave — for mere entertainment but grew to love the applauding audience. His love for fighting in pits is far above anything else. Shatterstar eventually escaped his captors and was sent to Earth on an important mission — find and bring the X-Men to help the rebellion take down the cruel government. While he never found the X-Men, he did come into contact with Cable. This was when Cable first began militarizing the mutants for the X-Force. After being promised their help to take control of Mojoworld, Shatterstar agreed to become a member of the X-Force. He has superhuman physical and mental attributes such as greatly enhanced senses, strength, speed, reflexes, stamina, agility, and intelligence. He can also channel his mutant powers through weapons to create powerful shock waves and teleportation portals. In addition, he is an excellent military strategist and a master swordsman. 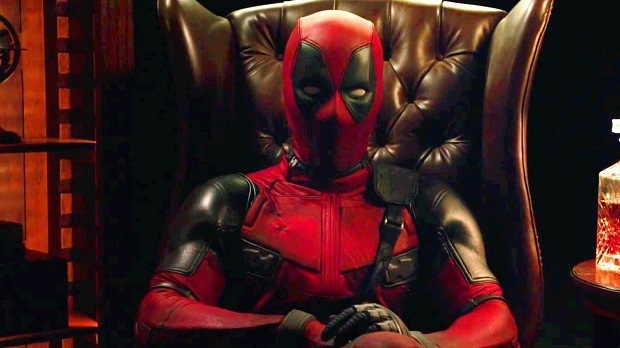 The character will be played by an unknown actor (for now) in Deadpool 2. “Lore Guard” is an exclusive segment that brings attention to the genuine history behind characters, storylines, events, artifacts, and such. They may differ in their adaptations for different mediums but it is important to know how they were initially penned.